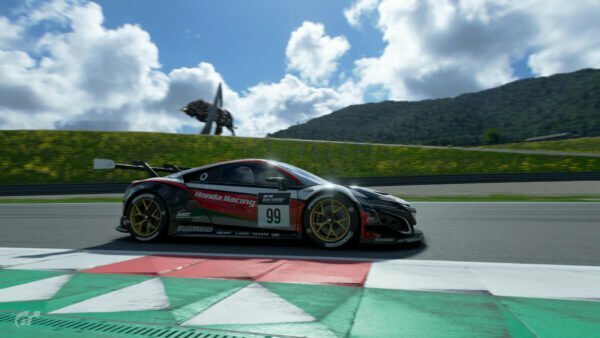 With the big reveal at the Copperbox Arena happening just weeks ago and GT Sport being playable at the Nurburgring 24H race, Polyphony Digital is aiming to keep up the momentum of coverage this weekend as Gran Turismo Sport will be shown off to Japanese audiences this Saturday at 11:15 local time. 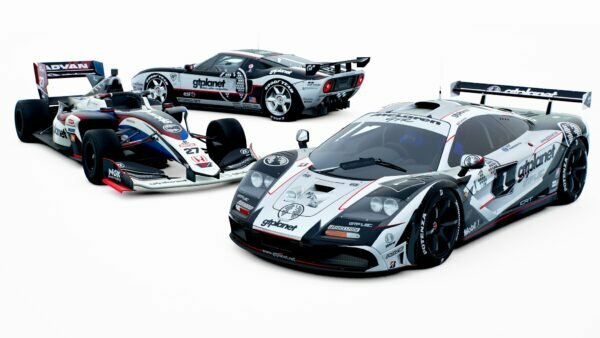 The event looks to be in a similar vein to the event held in England, with many VIPs in attendance, including ex-F1 driver Ukyo Katayama, former GT Academy winner Jann Mardenborough and series creator Kazunori Yamauchi. 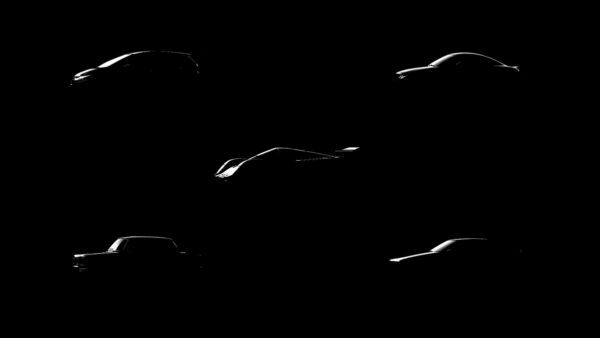 The official Gran Turismo YouTube channel will stream the event live for those who wish to watch from the comfort of their home. You can convert the starting time of the event to your own time-zone here. Jann will hope to replicate real-life success in the digital realm that gave him the chance to race for real, this Saturday in Tokyo. Kazunori Yamauchi – producer of the “Gran Turismo” series. Ukyo Katayama – former Formula 1 driver and current Super GT team director. Jann Mardenborough – GT Academy winner and LMP1 racer for Nissan. Futoshi Omura – Junior Go-Kart racer. Koosamu Omura – Junior Go-Kart racer. 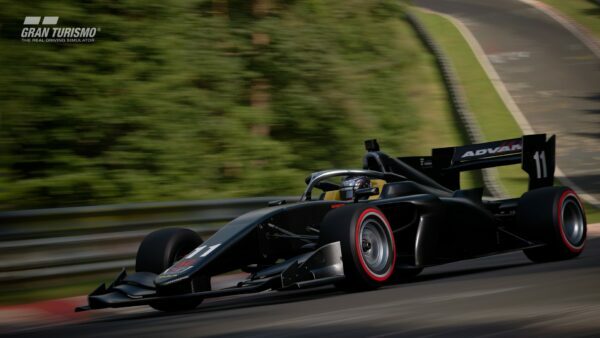 Takuya Takahashi – Winner of the FIA Gran Turismo championship pre-season test. Tomilin Isamuyu – Winner of the FIA Gran Turismo championship pre-season test. 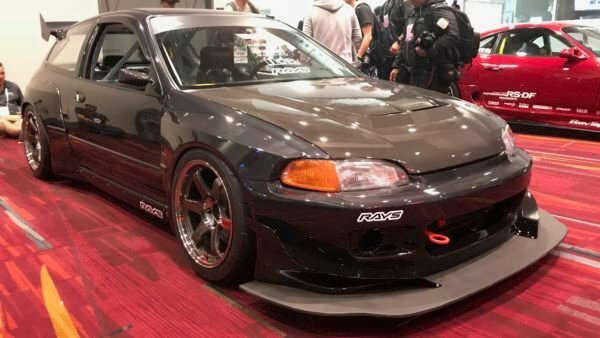 Kendo Kobayashi – a rising talent in Motorsport. 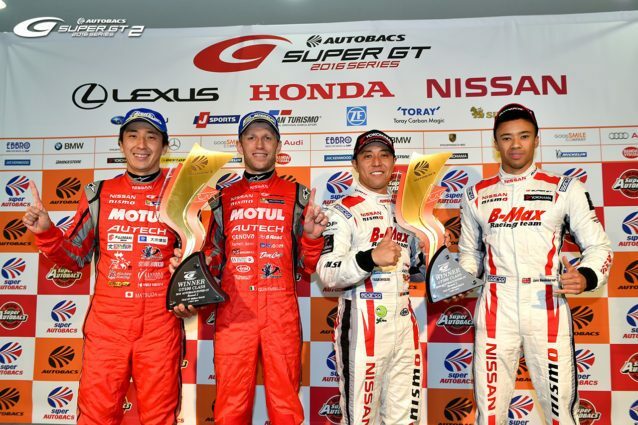 Akiyoshi Nakao – a rising talent in Motorsport. 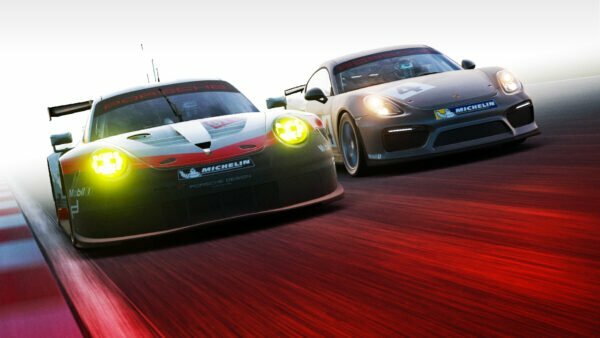 This event does not seem to be a FIA certified championship according to the original blog-post on Playstation’s Japanese blog. 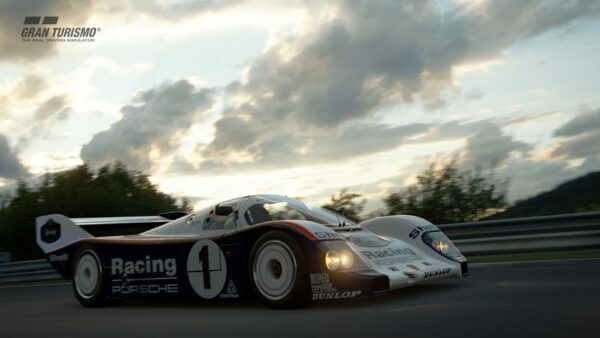 After the exhibition championship wraps up, Gran Turismo Sport will be playable to the Japanese public for the first time in the early afternoon. From 14:00 to 17:00, eager fans can get down to the Shibuya Hikarie complex and test out the game themselves. Polyphony suggests that if you intend to go to this event, please arrive half an hour early to guarantee your spot without having to wait. 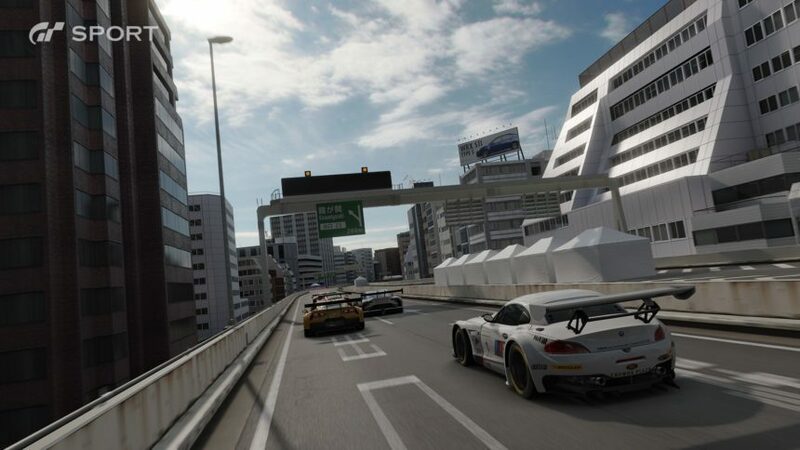 On the back of 2 playing opportunities so far, it looks like Polyphony Digital will showcase its newest game for the third time in as many weeks. 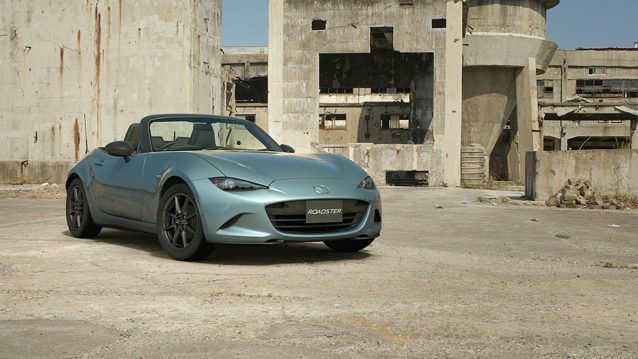 It will be interesting to see if the same build shown so far will be used, or if Polyphony Digital will surprise us with a new build as the game continues in development.